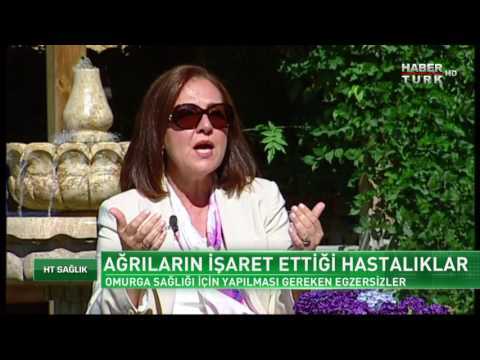 Prof. Ayşen Yücel completed her medical education at Ankara University Medical School. She completed specialty training in Anesthesiology at Istanbul University, Istanbul Medical School, Department of Algology. After working as a Medical Director at Anadolu Medical Center between 2004 and 2007, Prof. Yücel has been serving as an algologist since 2007.